posGtech ships office supplies to army bases around the globe. Their superlative customer service and speedy turnaround time keeps even the most remote outposts equipped. 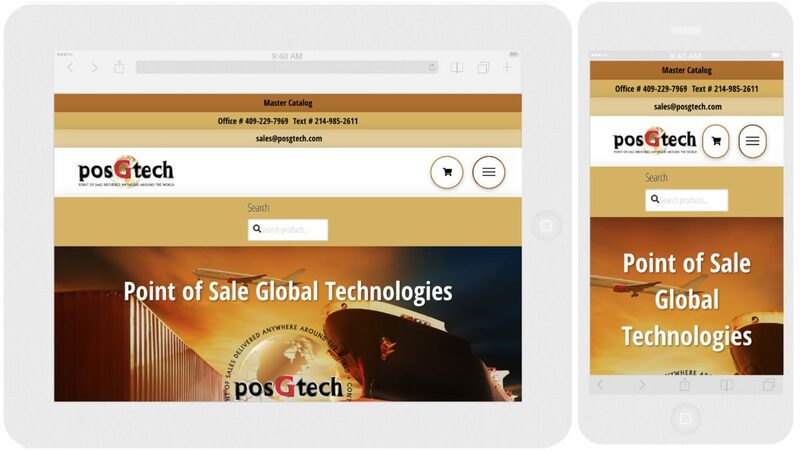 The design goals for posGtech.com are to make the phone numbers as prominent as possible, and to make it easy to the site owners to search their inventory. WordPress initially installed and designed in 2016, posGtech.com has undergone one redesign.